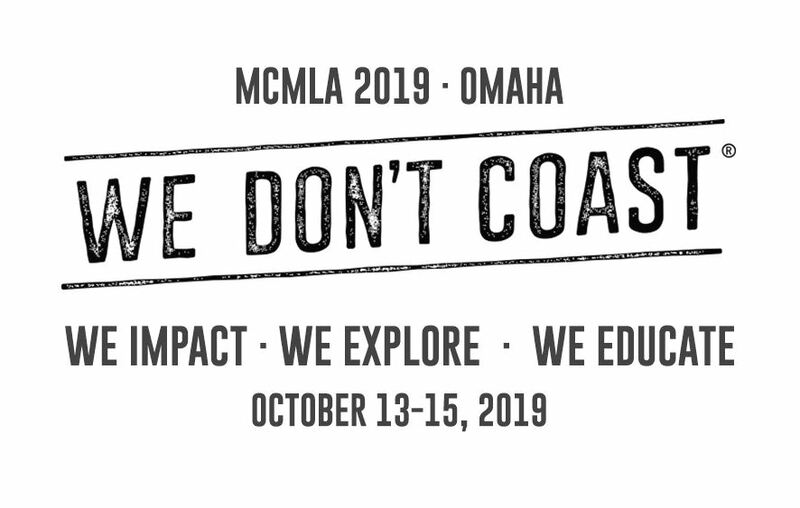 Share your Research and Innovative Practices at the 2019 MCMLA Chapter Meeting! The Program Committee invites poster, paper, and lightning talk abstract submissions on any health sciences librarianship topic for the 2019 Midcontinental Chapter Meeting. The meeting will take place on October 13-15, 2019 in Omaha, Nebraska. The MCMLA Annual Meeting is open to members and non-members of MCMLA. Submissions are being accepted for posters, papers, and lightning talks. Papers will have 20-30 minutes for their presentation, while lightning talks will have 5-10 minutes. Abstracts should be kept under 250 words. Structured abstracts are preferred. Submit your abstract via this online form. Deadline for submissions is June 15th 2019. Acceptance decisions will be sent out by August 2nd. Please contact Wladimir Labeikovsky, wladimir.labeikovsky@ucdenver.edu with questions.